Prosecutors dropped charges against Empire star Jussie Smollett for faking an assault on himself. The criminal charges against Empire star Jussie Smollett for allegedly staging a racial assault on himself was lifted for the actor doesn't hold a violent criminal history, and lying about the alleged attack was not a violent crime. Earlier, the actor was indicted on 16 counts of disorderly conduct for filing a false police report about being the victim of an alleged hate-crime attack. Just weeks after the actor was found guilty of faking the racial assault on himself, the charges were abruptly dropped by the Chicago prosecutors. The actor appeared at an emergency court hearing Tuesday morning, where the case was dismissed in exchange for the actor agreeing to forfeit his $10,000 release bond. 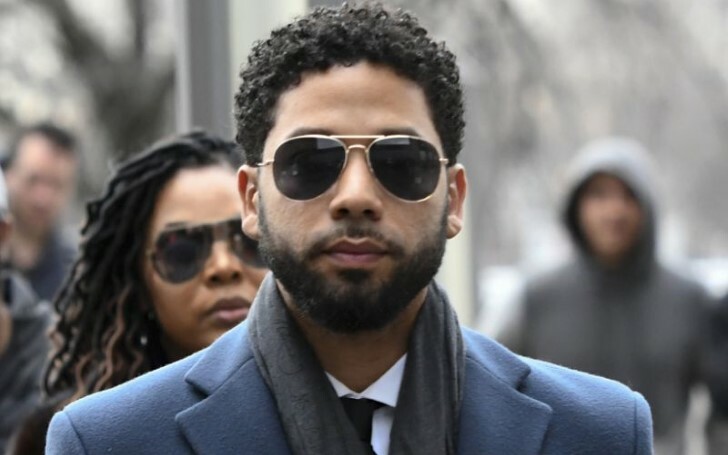 Although the charges are lifted off from the actor, it doesn't necessarily mean Smollett is innocent or the prosecutors find him not guilty. Addressing the recent dismissal of charges against Jussie Cook County State’s Attorney’s Office states, they lifted the charges off the actor in return for Smollet’s agreement to do community service. Outraged by the decision, Chicago Mayor Rahm Emanuel and Police Superintendent Eddie Johnson claimed the dismissal of the charges to be the whitewash of justice in a press conference. They also accused Smollett of lying about playing a victim in order to raise his profile and TV salary. "This is a whitewash of justice. It’s Mr. Smollett who committed this hoax. He’s still saying he's innocent, still running down the Chicago Police Department. How dare he? How dare he? It is wrong. Full stop. From top to bottom, this is not on the level." In addition, the mayor claimed the deception staged by Jussie would most probably expose the real victim to suspicion when they report being targeted for their race, sexual orientation or religion. "This sends an unambiguous message that there is no accountability, and that is wrong." On Jan 29, the 36-year-old actor, who is black and gay, reported Chicago police he was attacked by two masked men as he was walking home around 2 a.m. The actor said the men beat him, shouted racist and homophobic comments, poured a chemical substance on him, looped a rope around his neck and then fled. Considering the actor's testimony, two brothers, Ola and Abel Osundairo, were arrested in February for allegedly being connected to the attack, but later were released without charges. Jussie Smollett was found guilty of faking the racial assault on himself. The Osundairos revealed to police Smollett wrote them a check for $3,500 to carry out the purported attack. After Smollett was arrested on February 21, Chicago prosecutors read a lengthy series of text messages on the court between Smollett and brothers Olabinjo and Abimbola Osundairo which outlined a pre-planned attack. Far from the horrific attack Smollett detailed in late January, the texts revealed discussions of money to buy supplies, buying drugs, setting up meetings and ensuring MAGA hats and chants were part of the assault. 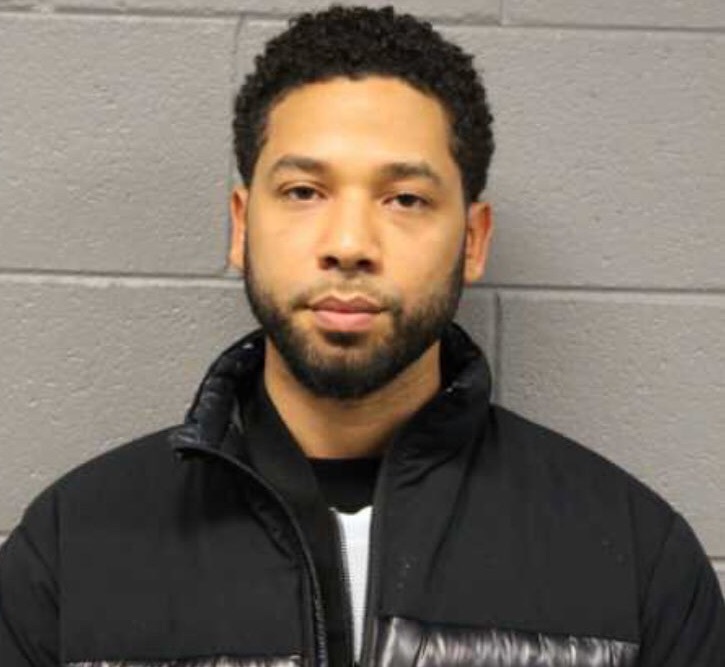 Following the arrest the actor was dropped from the last two episodes of Empire‘s current and fifth season, there is no word if Smollett will be welcomed back if the show picks up for the sixth season. While state charges have been dropped, Smollett isn’t scot-free yet. A federal investigation of the apparently threatening letter sent to the actor will continue because it’s a different jurisdiction and involves the U.S. mail. 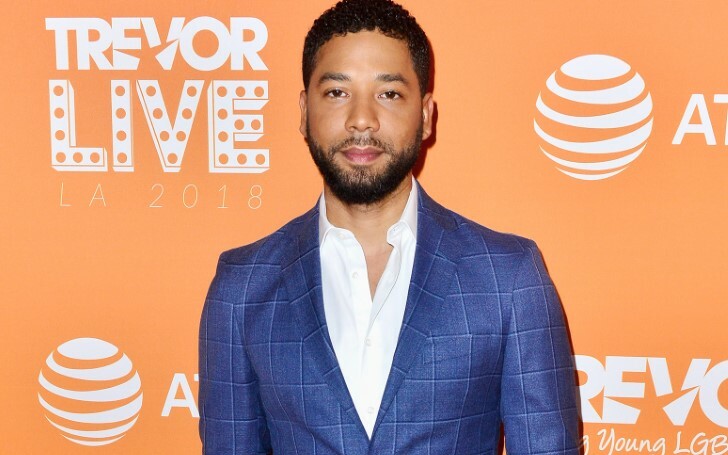 According to Smollett, he received a threatening letter at the Chicago studio where "Empire" is filmed. While the Chicago police asserted Smollett sent himself the letter. The FBI is still investigating and has declined to comment.